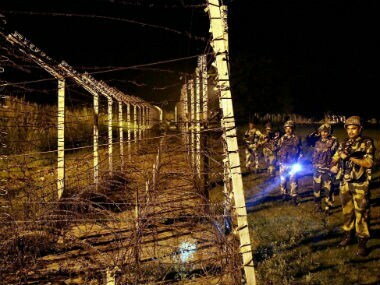 Srinagar: A large number of terrorists are waiting at launching pads across the Line of Control (LoC) to crossover into Indian territory in Kashmir and ceasefire violations by Pakistan are also an attempt to push infiltrators according to inputs received by security forces, a top army commander said on Monday. "We have inputs of many infiltrators waiting at the launching pads and we think infiltration will start sooner this year because of less snow. But we are taking counter measures. One reason for the firing can be this (to push infiltrators). Whenever there is firing by Pakistan, it is certain there is an attempt to push infiltrators. The same thing happened in Kupwara and Tangdhar," general officer commanding of the Srinagar-based Chinar Corps, Lt General AK Bhatt told reporters on the sidelines of a passing out parade at the Jammu and Kashmir Light Infantry Centre. 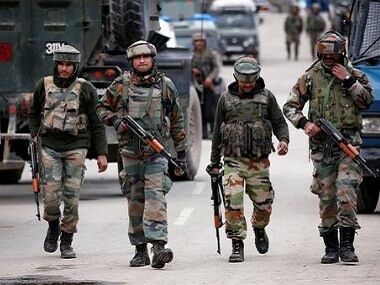 The militants waiting across the LoC were in groups of 30-40 at many places from Lepa Valley to Mandal area, near 161 brigade, Rampur, and other areas, he said. Asked about reports of announcements made by Pakistan asking villagers to evacuate, Bhatt said they were not for the villagers on this side of the LoC. They advised a few of the villages there to vacate for safety reasons and my input is that those villages have also not vacated completely, he said. "The cease fire violations, initiated by Pakistan, have been appropriately responded to. But I would also like to tell you it is more of a local affair where due to their actions we have reacted at specific places. We do not intend to open the entire front. Our only thing is that we will retaliate if Pakistan indulges in any aggressive action or pushes infiltrators across," he said. 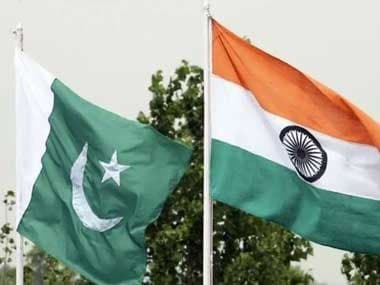 An attempt by a Border Action Team (BAT) of Pakistan to sneak in Kupwara was foiled and such attempts will always be dealt in the same manner, he emphasised. On the use of heavy artillery along the LoC in Uri sector, the army commander said specific situations determine the kind of artillery used. Referring to the killing of two policemen in separate attacks on Sunday, Bhatt said militants were looking for easy targets. "Firstly, my condolences to the two brave policemen we lost yesterday. Any loss of life is a loss to us. You know, they would look at the easiest target they can find and these are small posts where security personnel are less in number. But we will take all actions to ensure that they are appropriately taken care of," he said. He said the security forces would continue to target the militant leadership and there is complete synergy and coordination between all the agencies. On the Shopian firing incident, the army commander said forces do not fire until extreme provocations. "The matter is sub judice and I will not go into details. But, the basic thing I want to tell you is that our jawans will not fire till extreme provocation and till there is no danger to life and property. 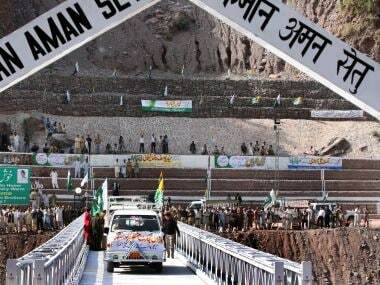 If our jawans fired that day, it was because the situation was such. There were apprehensions of lynching and loss of life and property. I want to tell you that we have never opened fire on civilians and we will never do so," he said. On local youth joining militancy, Bhatt said the youth should join armed forces and other jobs to strengthen the country. "My primary aim is to ensure that there is peace and prosperity in Kashmir. My primary focus will be to carry out people friendly operations so that Kashmir, which is moving towards mainstream, continues doing so," he said.